Metroid II is seen as the dark horse of the franchise. In fact, it was slightly panned by critics when it was originally released. 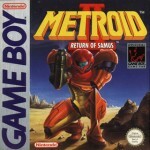 However, while it wasn’t as received as favorably as its predecessor at the time, it would go on to become one of the biggest games on the original Game Boy, and the events of the game would have major repercussions for every other Metroid game that followed outside the Prime trilogy. Taking control of series hero Samus Aran, players travel to SR388, the Metroid homeworld to permanently wipe out the species (of course we all know how that ended). There is even a counter to display the number of Metroids remaining on the planet to drive home the fact that Samus is basically attempting galactic genocide. In a bit of a departure from the series norm, Samus starts the game with both the missiles and the morph ball. In true Metroid fashion, players will find other suit upgrades. Despite the Game Boy’s limited color palette, the game’s graphics are surprisingly detailed. You’ll also encounter bizarre new enemies, and you’ll see the evolution cycle of the titular creatures. 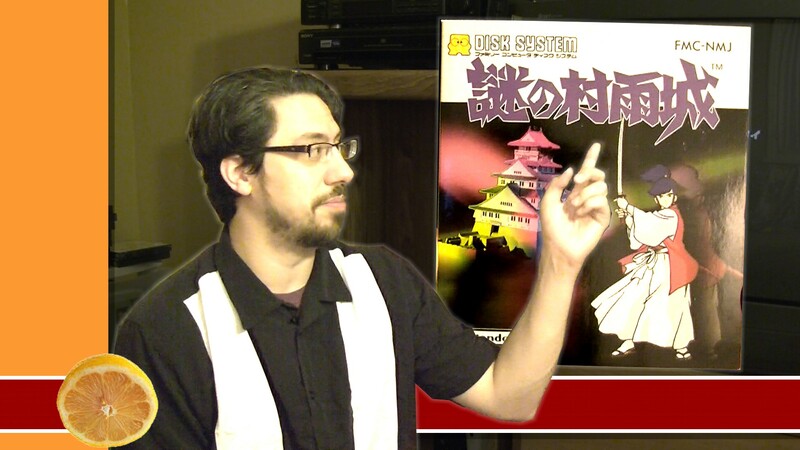 Fans of the series will no doubt want to play this game. If you’re a member of Club Nintendo, you can get this game on the 3DS virtual console for only 150 coins until June 30th.